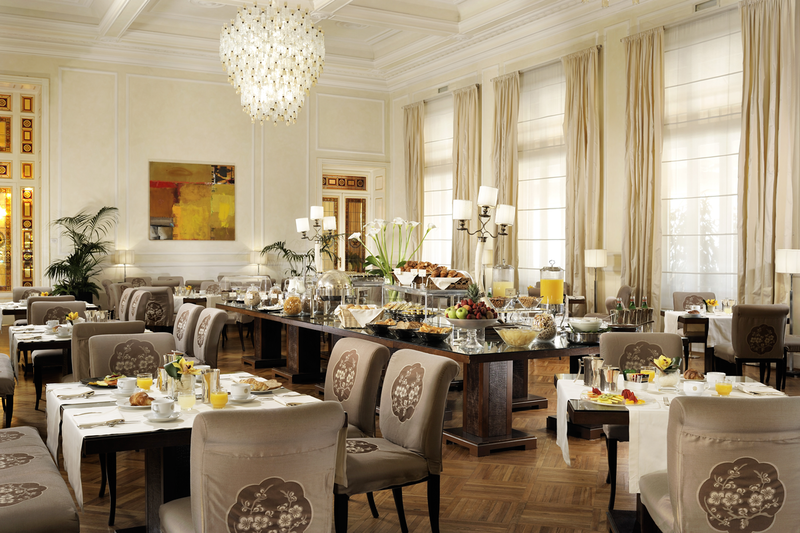 Mr. Catani is the General Manager of Grand Hotel Principe di Piemonte and of Hotel Brunelleschi in Florence too. Hotel General Manager with 20 years of experience in both Hotel chain and privately owned 4 & 5 star hotels & resorts. Certificate in Hotel Revenue Management at Cornell University. Founded in the early Twenties with the name Select Palace Hotel, in 1925 it was extended by two floors and embellished by the magnificent façade that harmonizes the central part. Time has transformed it into a Grand Hotel of international fame that is the preferred residence of aristocrats, intellectuals and artists alike. 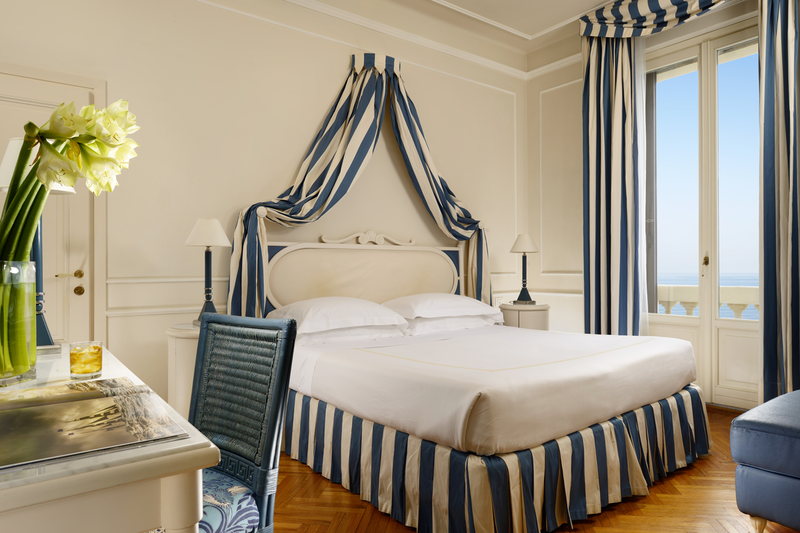 Rechristened the Grand Hotel Principe di Piemonte in 1938, its grandeur has captured the attention of countless directors becoming the scene for prestigious cinematographic productions. Restored to the height of its splendour in 2004, after 19 months of restoration. 2004, completely refurbished by Architect Piera Tempesti Benelli. 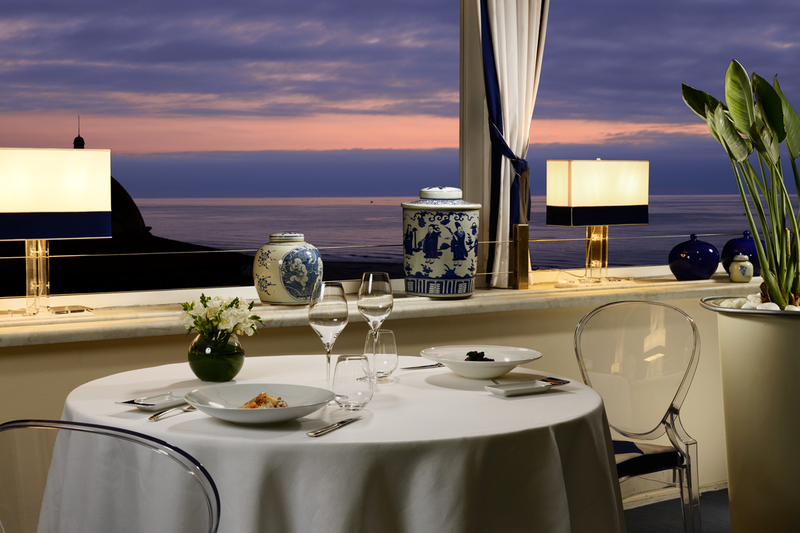 – Gourmet cuisine: two restaurants at disposal to the lovers of the refined cuisine. One of them awarded with 2 Michelin Stars, “Il Piccolo Principe”. – Historical Building: Grand Hotel Principe di Piemonte is included in the Italian fine arts heritage. 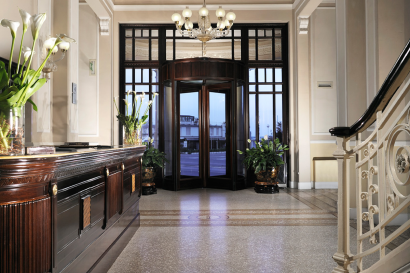 In Viareggio you can visit different Liberty style buildings of which Grand Hotel Principe di Piemonte is one of the most important. The prestigious Grand Hotel Principe di Piemonte is located in front of the sea on Viareggio’s promenade between the beach and the pine forest, near to the highway exit and to the railway station. 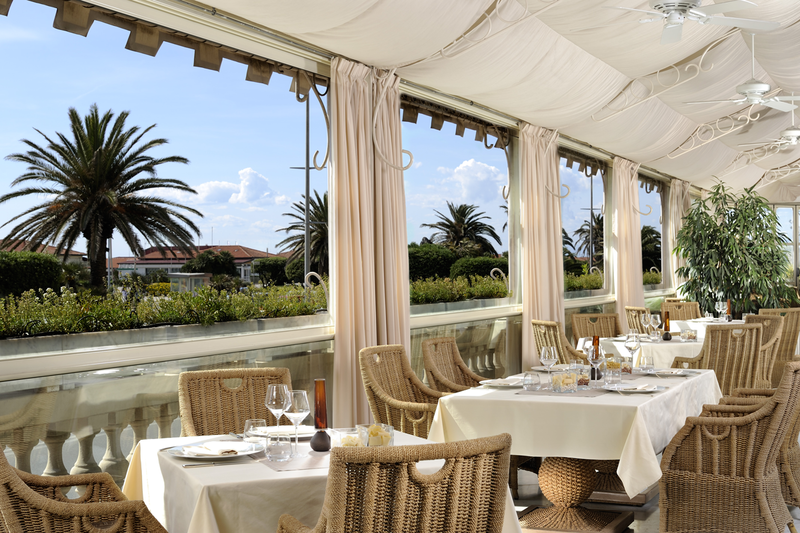 Viareggio’s promenade is full of boutiques, shops, typical restaurants and nightclubs. Just 25 minutes from Pisa airport, is the perfect location to discover also Cinque Terre just 50 min away, Forte dei Marmi – 15 minutes and the historical city of Lucca -25 minutes. Also Florence can be included in a day journey since is just 1 hour by car. 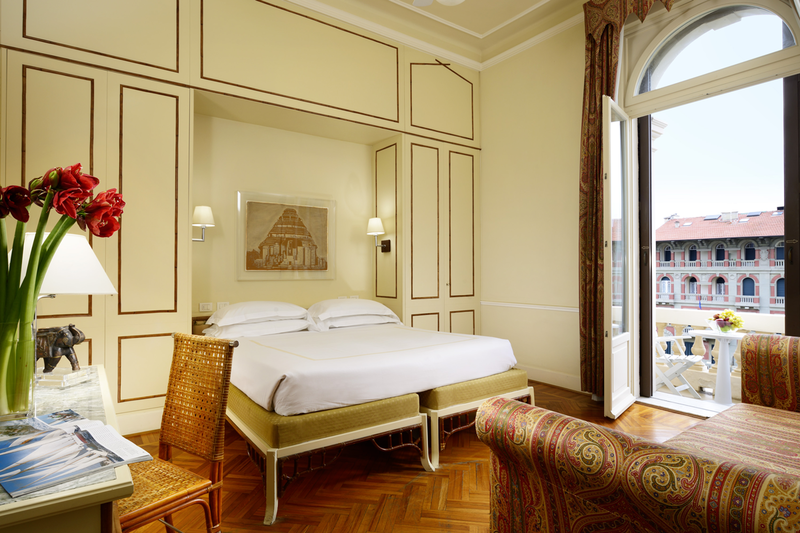 At Grand Hotel Principe di Piemonte children are welcome and we have beautiful and comfortable Family rooms, 2 Bedrooms Suite or 3 Bedrooms Suite for large families. • Number of rooms in all: 106 rooms (87 Double rooms + 19 Suite) are on five floors, each one of which has a different style of décor. All rooms feature: LCD TV, telephone in room and in the bathroom, adjustable air conditioning, safe, tasteful bed lines, elegant courtesy line, Free wi-fi, satellite channels, coffee & tea maker, Minibar. Four comfortable pillows, 2 of which are feather pillows and two are hypoallergenic. 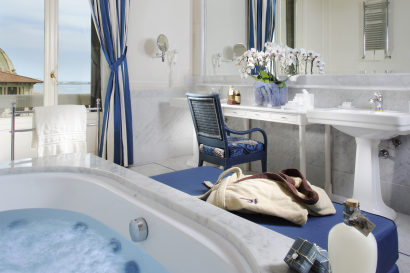 • Classic rooms, face the inner courtyard and those on the upper floors have a picturesque view of the Apuan Alps. They have a minimum surface of 16sqm (172 sqf). 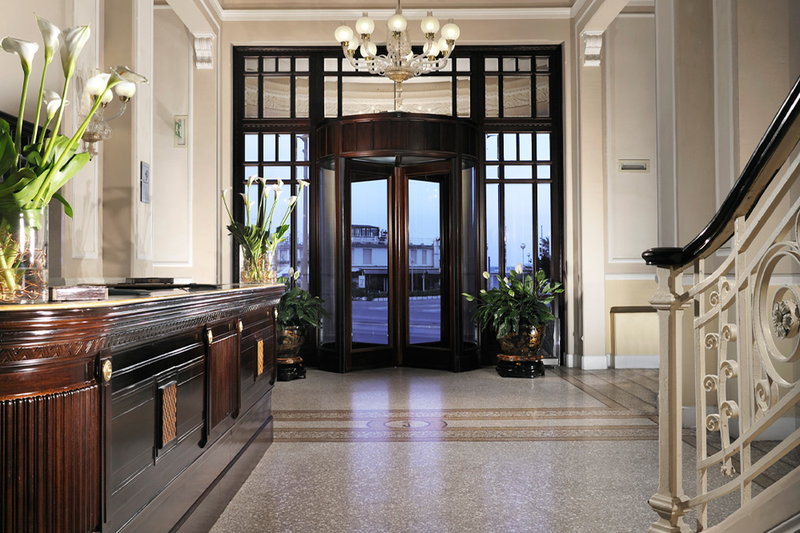 Are on the International, Deco, Colonial, Empire and Modern style floors. 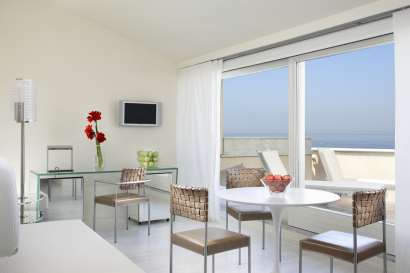 • Superior rooms, have side sea view or front sea view and has a minimum area of 22 sqm (236 sqf). Some of them feature a balcony. They are on each floors. • Junior Suite and Suite, almost all of them face the magnificent Viareggio’s promenade are located on the International, Deco, Colonial, Empire and Modern style floors. Some of them can be interconnected to a Superior room obtaining a Two Bedrooms Suite. “Il Piccolo Principe”, gourmet restaurant awarded with 2 Michelin star, offers an exquisitely refined cuisine created by our Executive Chef, Giuseppe Mancino, that is enriched and set off by a well-stocked wine list that can be appreciated either inside the elegant and exclusive restaurant room or outside on the bright roof garden and by the pool. 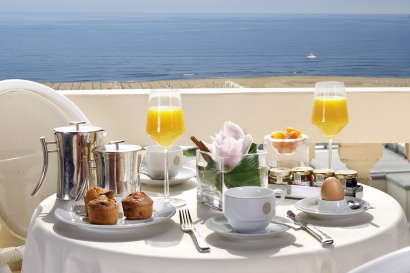 Piccolo Principe is open to hotel residents and non-residents alike. It is open from May to October. “Regina” restaurant serves traditional cuisine, accompanied by a selection of fine wines to be enjoyed in the elegant and exclusive ground-floor room or in the veranda overlooking the promenade on sea. Also available for events and ceremonies, the restaurant is open all year to hotel residents and non-residents alike. Open every day for lunch and dinner during winter while only at dinner during summer. • The hotel has two bars: an outdoor pool bar in the summer on the delightful terrace with panoramic views and swimming pool. 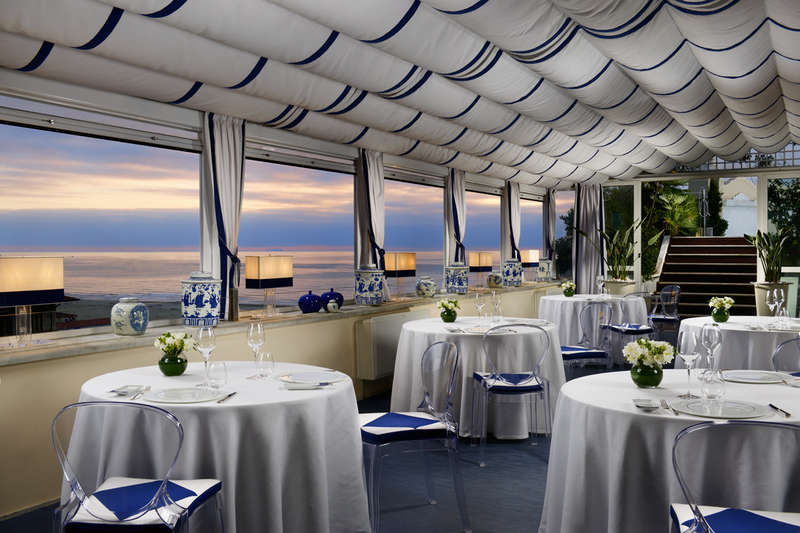 The second is a lounge bar where you can relax with a drink at one of the tables in the elegant salon or in the beautiful area behind the windows that directly overlooks the Viareggio promenade. 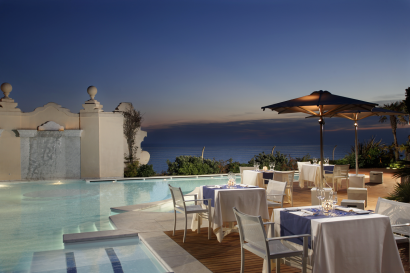 • The amazing rooftop pool with spectacular views over the coast and the Apuan Alps, has waterfalls and Jacuzzi areas. Heated in winter at 34 °C and enriched with ozone, is created to give relaxing moments throughout the year. At the pool during the summer you can also enjoy delicious snacks or aperitifs. The beautiful spa offers, a wide range of facial and body treatments, sauna, Turkish-bath, kneipp course, chromo and aromatherapy showers, relaxation area and many beauty and holistic services. Multisensory experience of scents, colours and music to regenerate the senses and relax the mind. 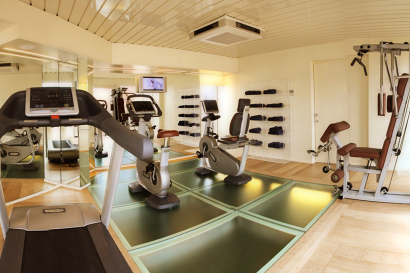 On the fifth floor there is also the fitness center with modern machinery where guests can work-out enjoying the view. The Hotel features 5 events rooms. The biggest room can accommodate up to 250 people.